← Managing Measurement – Just a Numbers Game? 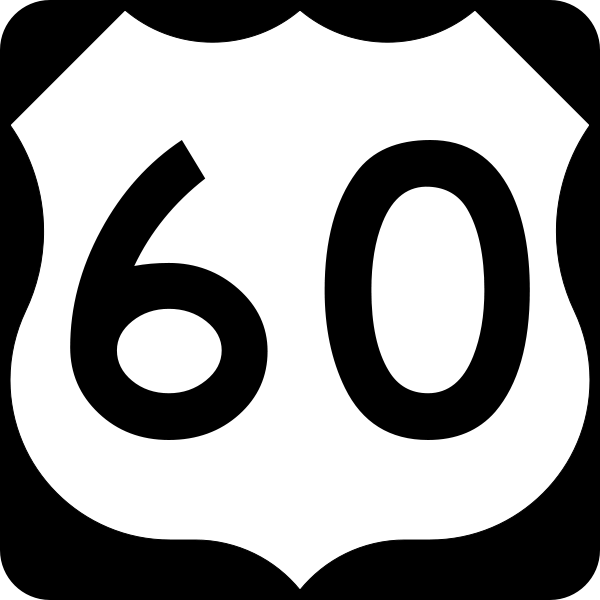 60 is a significant number in time. For one there are 60 seconds in a minute and 60 minutes in an hour. These are the basic building blocks for the cycles by which we live our lives. Moving beyond the basics, 60 years is a significant milestone in China. Some might say once you’ve hit 60, you’ve done it all. You’ve spun around the zodiac wheel five full times, matching your zodiac animal with each of the terrestrial elements – earth, wood, fire, metal, and water. In other words, it is both the end to a full cycle and the beginning to the next. Cycles are about rhythm. Writing too. It takes discipline and patience to write everyday. Since I started writing in this Finding My Voice Here (FMVH) format, I haven’t been disciplined or patient. And today is the day to make a change. I’d like to say I will write everyday for the whole year. But I haven’t had great success with goals like this in the past. This line attributed to everyone’s old friend Albert Einstein is one of those quotes that gets regularly tossed around. Perhaps for good reason. It’s time to adopt a new mindset and new strategy on a project I’ve struggled with since coming back to America in May 2013. And the future is not yesterday, last week, last month, or last year. I have a choice and will have that choice to write, everyday. I can’t wait to see where I get to after my 60 day cycle. For me, it will be a significant milestone. Over the last year I experimented a couple times with 21-day exercises. The first time in the Spring I failed. The second one in November I succeeded. Discipline is what that took. A clear ranking of priorities. And more time than I expected. But isn’t that true of anything worth doing? Seth Godin sings this tune of daily habits and discipline – showing up day after day, working on something that matters, and shipping it! – almost to the point of being a broken record. But the thing is, no matter how (or how often) he brings it up in conversation, it is never any less true. Besides, have all of us followed through on making that concentrated day-in-day-out effort on our work we say matters? Perhaps it’s worth playing on repeat then, just like the song you may be obsessed with in this moment. What have you been waiting to do that you could start on today? Here’s to the start of a new cycle – for you, for me, for us. Today’s photo came attached to a blog post about what it means to be 60. I’m always amazed to find out where the images I like take me. Lessons about life, love, and loss from the lips of an angel is not what I was expecting with a sign that looks like it could belong on the side of a road. But, the result – a few life learnings that might just be worth a gander. This entry was posted in 60 Day Challenge and tagged 60 day challenge, albert einstein, China, choice, conversation, cycles, daily writing, day-in-day-out, discipline, future, mindset, patience, priorities, seth godin, truth, writing. Bookmark the permalink.